Our new Orangey Chocolate Sticks from our botanical collection. 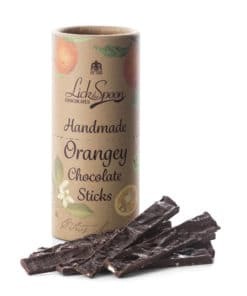 Our new chocolate sticks have a wonderful natural zingy, citrus orange taste. 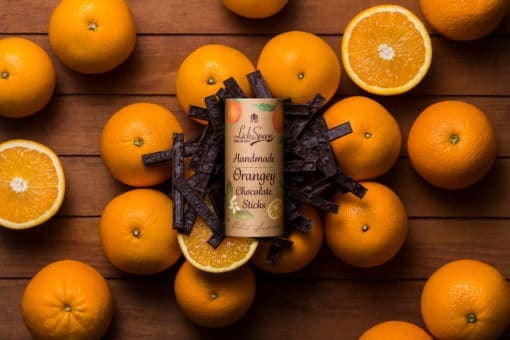 Perfectly complemented by our rich 75% cocoa Madagascan house blend dark chocolate. 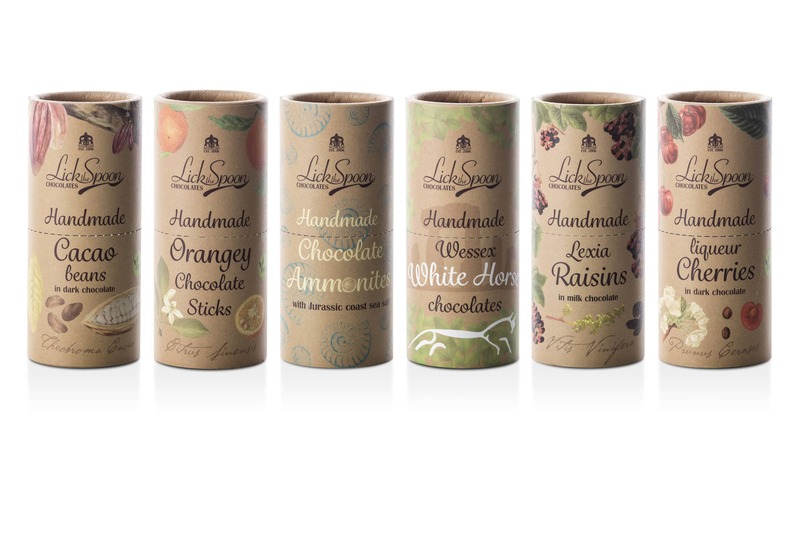 Completely biodegradeable plastic free compostable packaging. 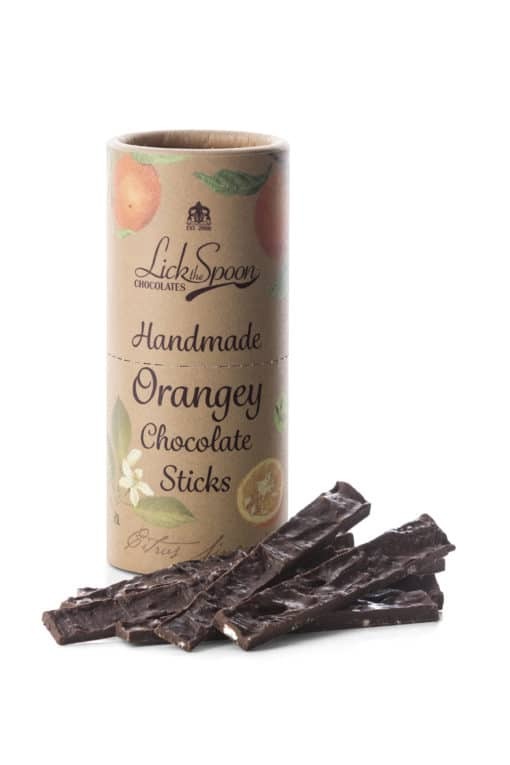 Our new Orangey Chocolate Sticks from our botanical collection. Perfected after hours of recipe development by Diana our new chocolate sticks have a wonderful natural zingy, citrus orange taste. 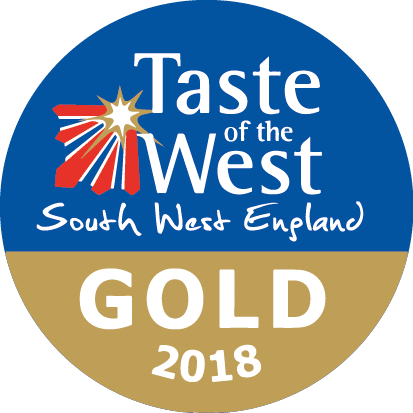 Perfectly complemented by our rich 75% cocoa Madagascan house blend dark chocolate. Beautifully illustrated these deliciously moreish chocolates make a lovely gift, stocking filler, secret santa or excuse to treat yourself. 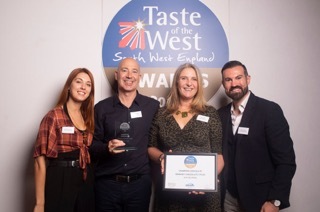 Simply outstanding, tried them at the Taste of the West awards ceremony, when they won best chocolate and have now ordered some to use for our private business dinners, a superb product. When I was a kid I was a fan of something similar, you know what I mean. I’m not a kid anymore, so I don’t buy them. I bought these though, from my favourite chocolatier. These are sublime and of a totally different league. The structure of the sticks is interesting to look at before you eat them. Then they are an exciting treat for your mouth. There is a lovely combination of smoothness and brightness, in taste and texture. Sadly, all gone now! 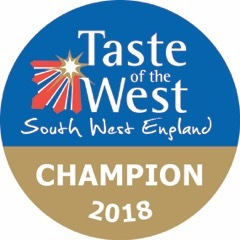 I would say, if I was a kid, I probably wouldn’t be that into a slightly bitter thing, but, sadly or fortunately, now I am mature enough to understand the fab taste of bitter-sweet of this awesome stick!